Northern Lights will be a hop, skip and jump from Inverness, thanks to a new direct flight. 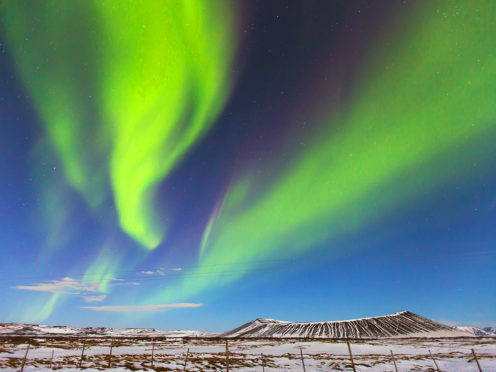 Following the previous success of its Incredible North Iceland breaks, the company has announced a new programme of getaways to Northern Iceland including a first departure from Inverness Airport on February 10 2020. A spokesman for Super Break said: “These ultimate one-of-a-kind breaks offer holidaymakers from the Scottish Highlands the opportunity to see the north coast of Iceland at its wildest and genuinely go off the beaten track with exclusive four-night experiences. Press & Journal Travel is currently offering an Incredible North Iceland holiday package utilising the direct Inverness flight here.